Audrey delivered a key note, Are We There Yet? 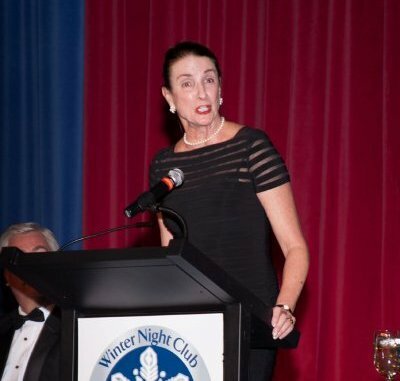 The Status of Women in Corporate America” to the Winter Night Club. The Winter Night Club is over a hundred years old and was an all male membership until seven years ago.